Camping and Caravan Park on the foreshore. Looking to book to secure your accommodation or YOUR place on a tour? Whyalla has a lot to unearth and experience. Stay a spell, do it your way so you don’t miss a thing. Apartments in Whyalla are a home away from home with serviced, well-appointed studio, one, two & three bedroom accommodation options available for both the corporate and leisure traveller. Bush, basic or fully equipped camp choices are available in Whyalla where you can share your road trip stories and enjoy vistas by the sea or in the outback. Reconnect with nature, family and friends. 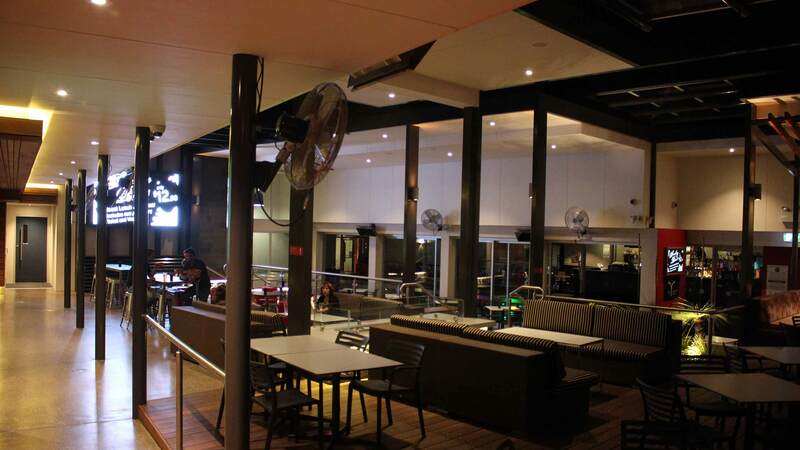 Whyalla Motel accommodation offers restaurants, swimming pools, views, and business centres and meetings rooms. From budget to deluxe a warm welcome and a comfortable stay await. 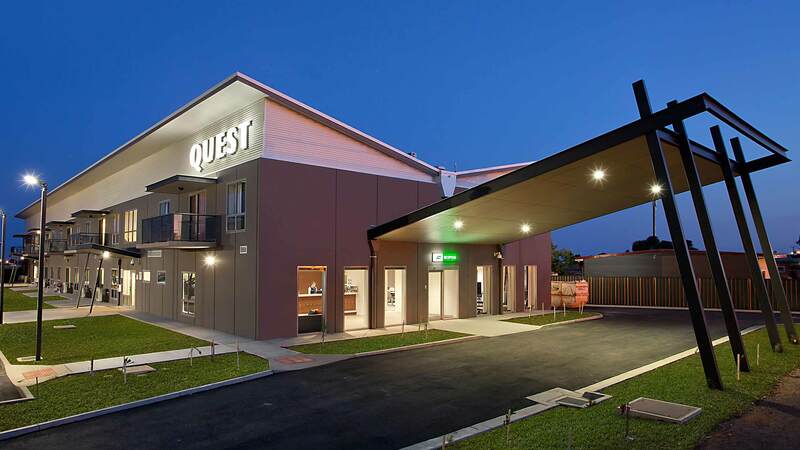 Self-contained accommodation in Whyalla offers pet friendly options, by the ocean or where stars shine the brightest. Basic, boutique, or deluxe. Choose from cabins, houses or cottages. 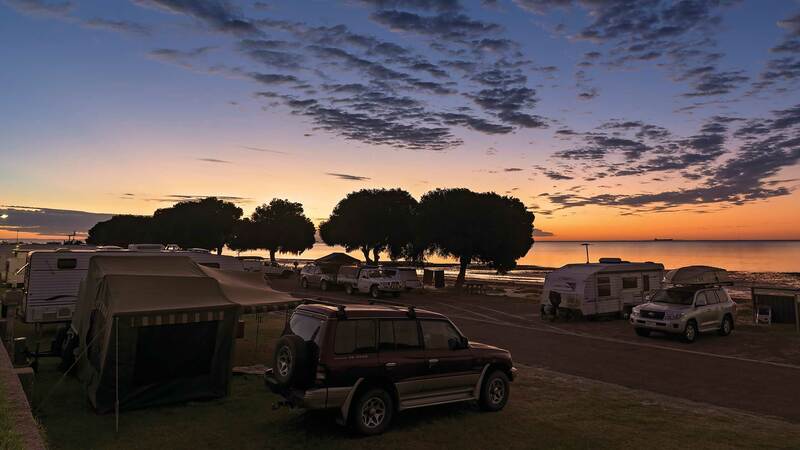 Whyalla has serene bush camping areas located up the Northern Coastline of Whyalla along Fitzgerald Bay and welcoming camp grounds with services for Motorhomes. Whyalla, located on Eyre Peninsula’s Spencer Gulf, is our region’s biggest city – and, as such, is an important retail hub for our smaller neighbouring communities.